Mirror mirror on the wall D.I.Y. 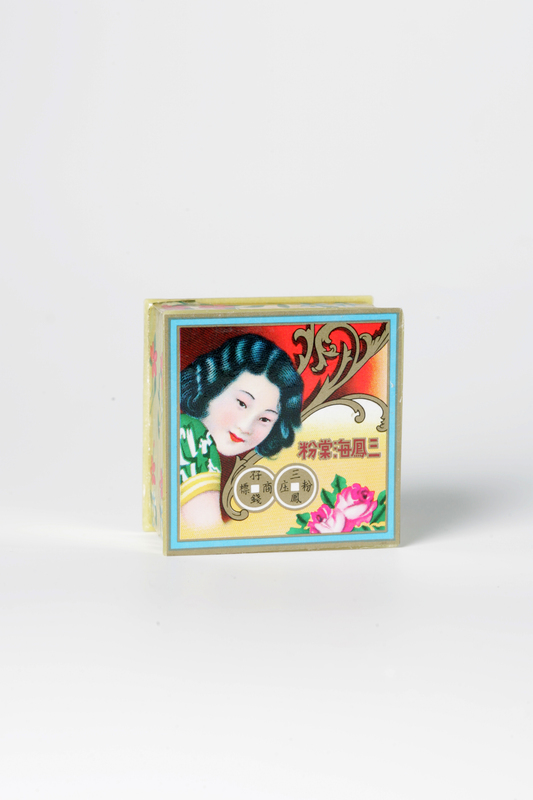 If you want that mirror in your purse,your compact and eye shadow kit mirrors,vanity hand mirrors or mirror’s on your walls to shine NATURALLY. Pour all in a funnel into a plastic or glass spray bottle and you’ll whistle while you work! Shake well before using and spraying. NO CHEMICALS and on the cheap! You will be amazed on how they will shine and glow! I am feeling generous and want to give one of my blog followers or readers A Pretty Pink Brush set to start the new year off with a pretty amazing bang of beauty. I am putting together and customizing a set of brushes that are the MUST haves. I like to keep it simple. You don’t really need every makeup brush sold out there.Really! Give me a shout out and let me know you’d like to win!!! And for kicks please let me know what you like about my blog and feel free to be sincere. ONE gal will win and be picked at random. I’m going to scroll through your comments and wave my luscious pink lipstick and point to one lucky winner! My giveaway ends January 2nd 2016 at midnight. Time to upgrade your Blow Dryer! A new year calls for you to clean your blow dryer filter or toss it away if it is has seen it’s day. MY hair’s new BFF is this NEW blow dryer by CHI. Just blow drying with it makes me so HAPPY. IT’S FOR ME! 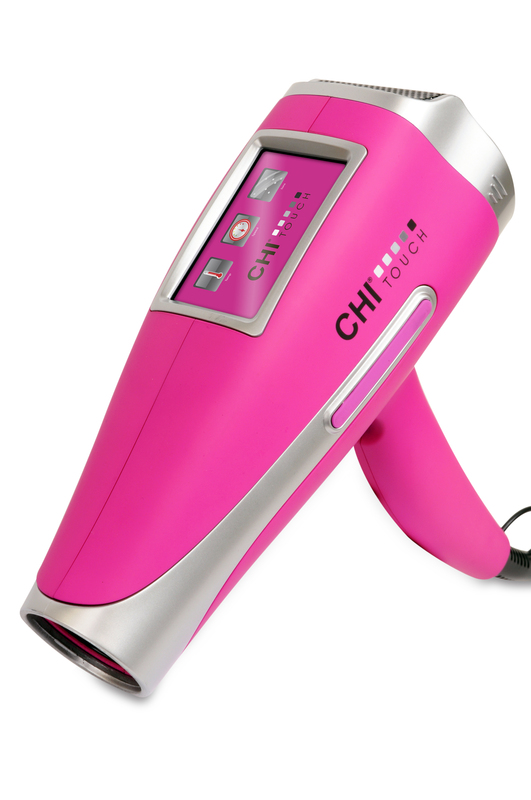 CHI TOUCH is the world’s first touch screen hair dryer! Infrared technology to control frizzies,this ceramic hair dryer reduces static and rehydrates dry damaged hair. There is even a setting for hair type! Don’t you just LOVE this lipstick pink shade? This shade is a limited edition so if you love the way this sounds go find one! A new year a new blow dryer too! Start fresh! Happy weekend! If you love coffee this recipe is for you! I am about to make this recipe. 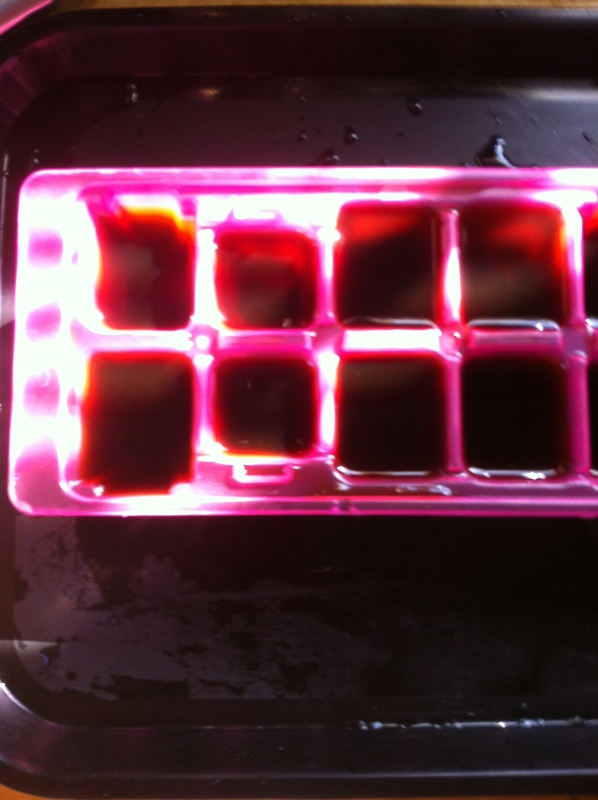 In a 3 cup measuring cup,pour milk and enough ice ( I like to use coffee ice cubes I make with leftover coffee) just to bring the liquid to 3 cups. Pour into a blender.Add topping,pudding and coffee,blend until smooth. Have a delicious new year! Remember life is what you make it.Make things happen and make it yummy too. My Imperfections Are A Gift! I wish I wasn’t so short,I wish my hair texture was thicker… but this is the way I was born. I LOVE what God and my parents gave me.These features are me! 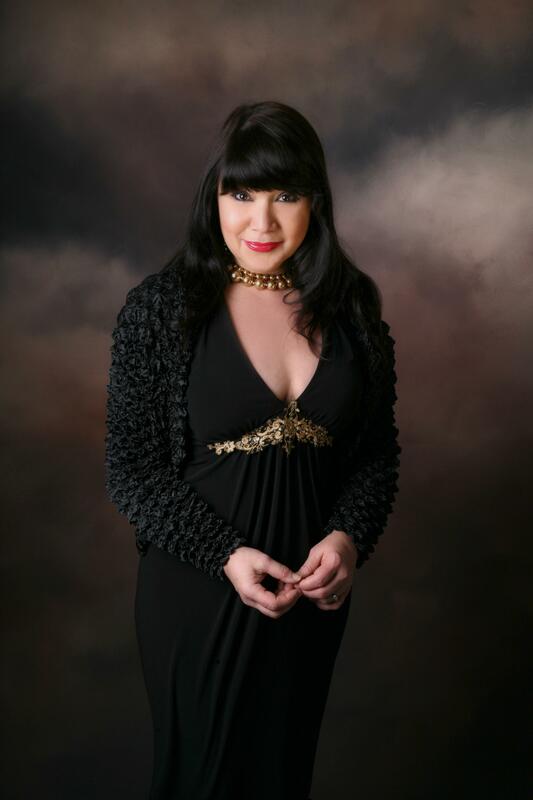 I don’t plan on having cosmetic plastic surgery to change me,nor tattooing myself and covering my beauty. This new year let’s make ourselves look and FEEL good by eating better,walking or bike riding more with a dash of a gorgeous lipstick, a kiss from the sun from a walk on the beach or from a bronzer compact and a pretty nail polish. Love the way you look and if you don’t there are so many wonderful beauty products and tools that can help you along the way. So relax (or start) today and start fresh in the new year starting tomorrow. You have the power in you.Take better care of your body,mind and spirit too. Who runs your world? You do! No matter who you are you are beautiful in your own way too. Be YOU-tiful! You are a beautiful miracle from God.